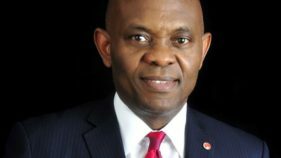 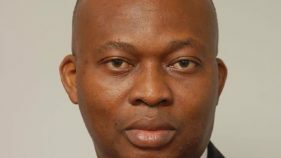 Pan African financial institution, United Bank for Africa (UBA) Plc, has charged newly inaugurated ambassadors of the bank to positively influence and promote the essential values of UBA. 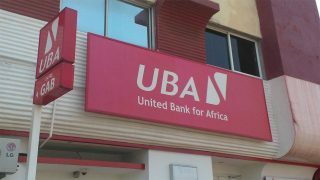 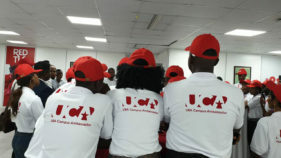 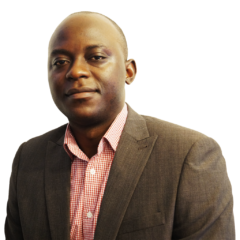 United Bank for Africa (UBA) Plc’s flagship Chat Banking personality, Leo, is set to change the face of e-banking across key African markets following its launch in Cameroon, Zambia, Cote D’Ivoire, Senegal and Congo. 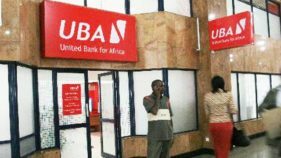 The Banker Magazine has crowned United Bank for Africa (UBA) Plc as the “African Bank of the Year 2017”. 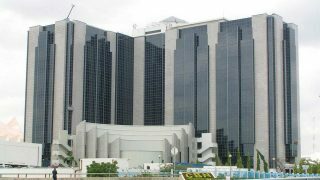 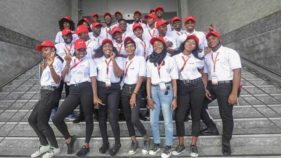 United Bank for Africa has pledged its commitment to youth empowerment, even as the bank has expended over N15million in facilitating essay competition initiative.